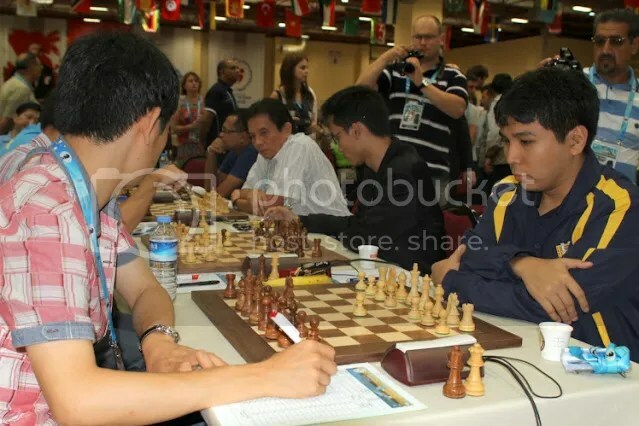 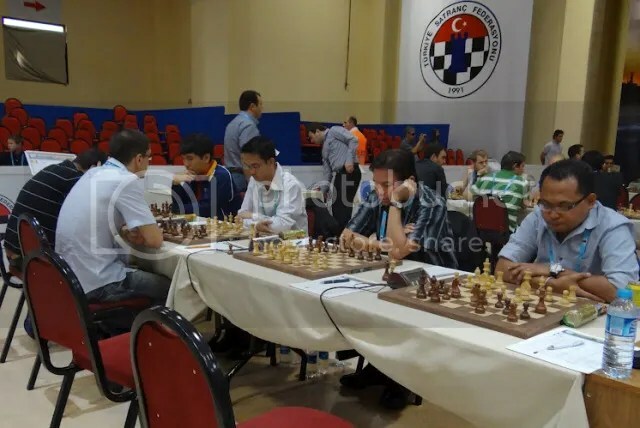 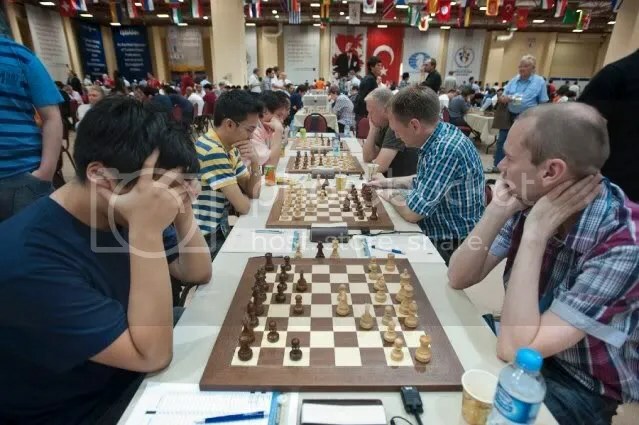 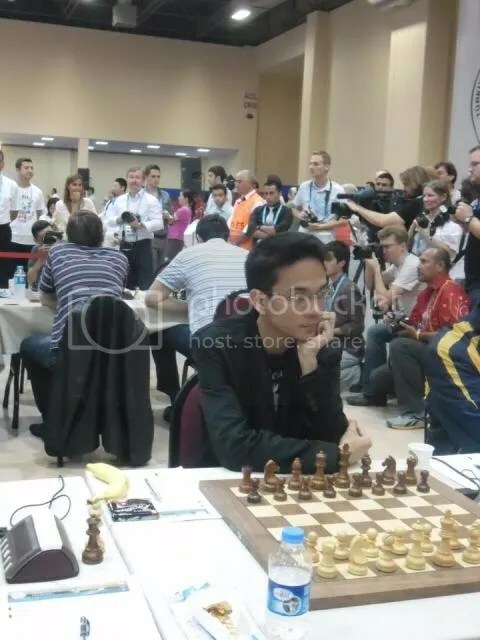 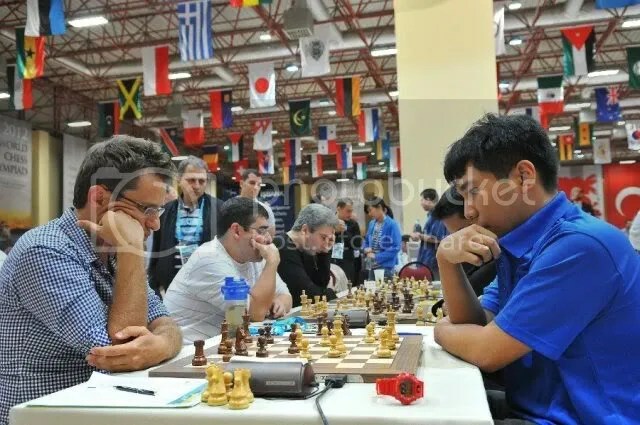 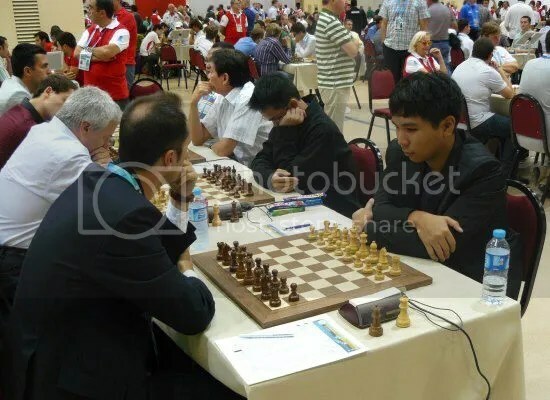 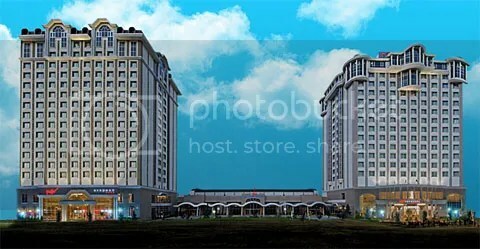 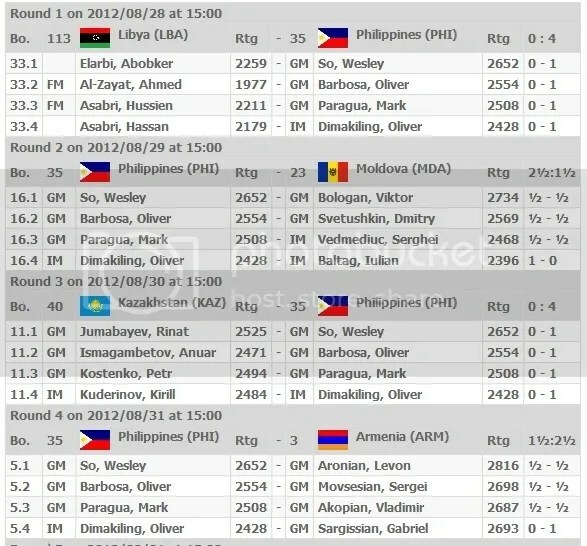 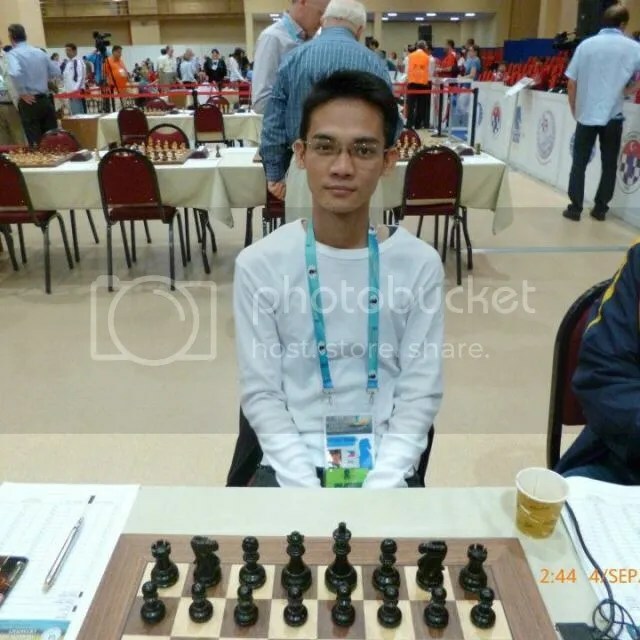 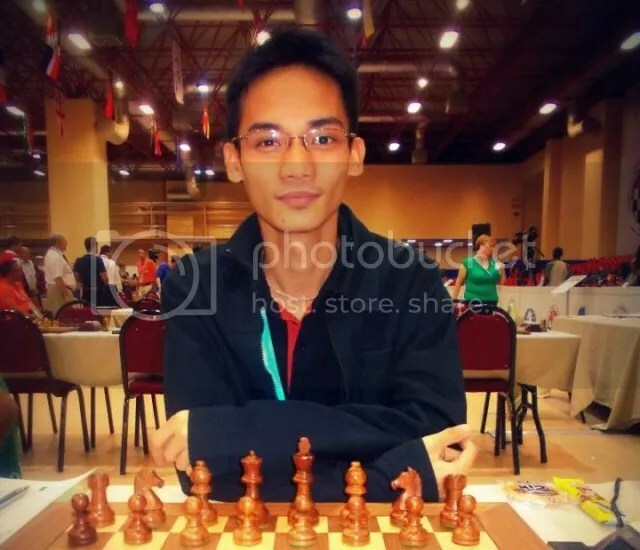 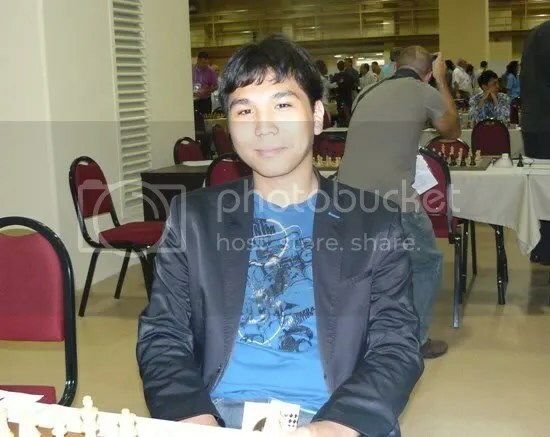 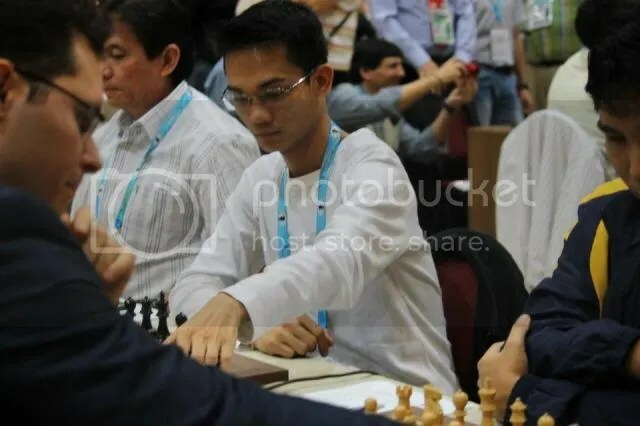 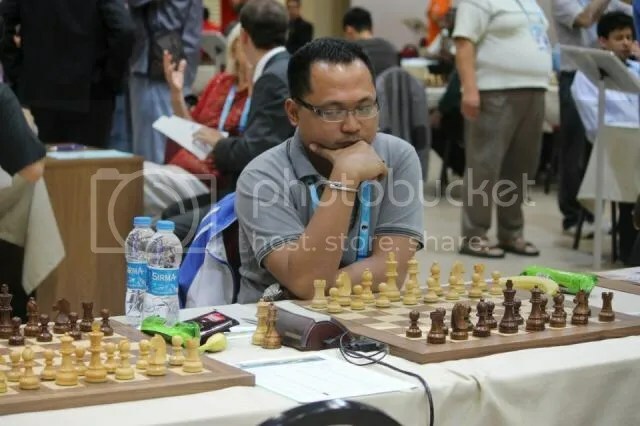 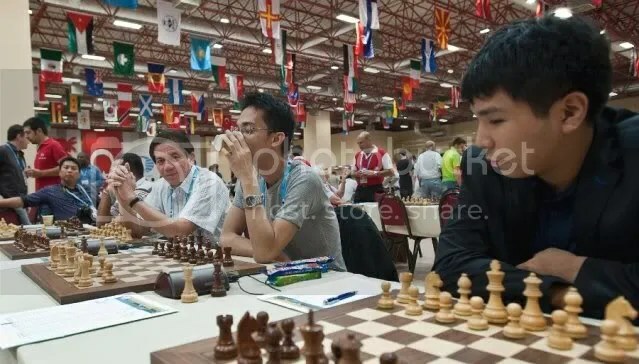 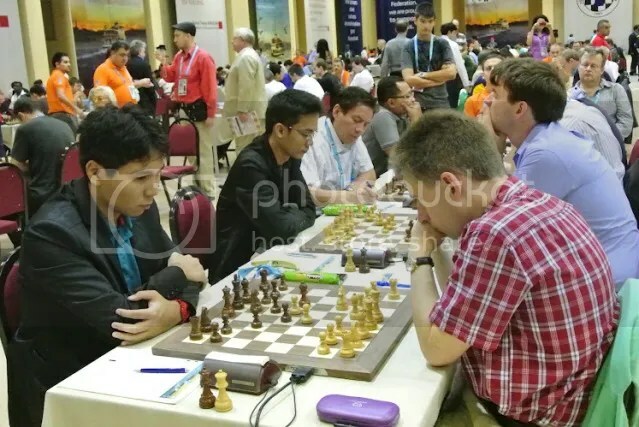 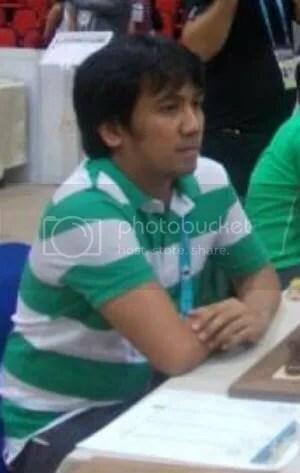 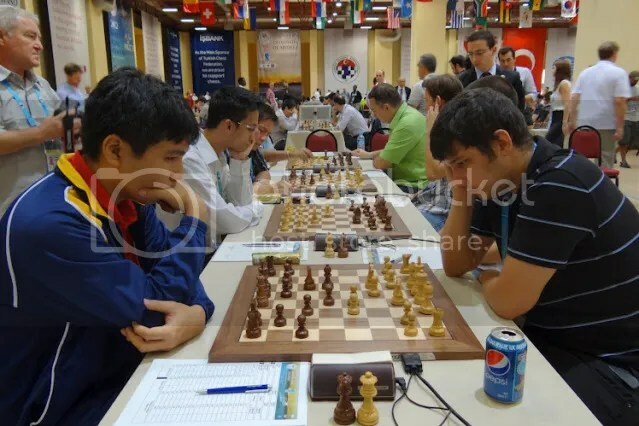 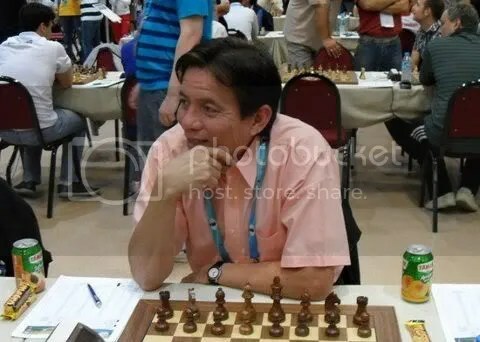 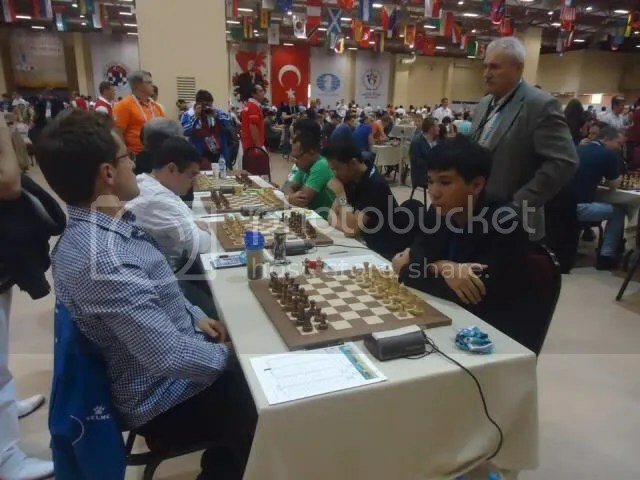 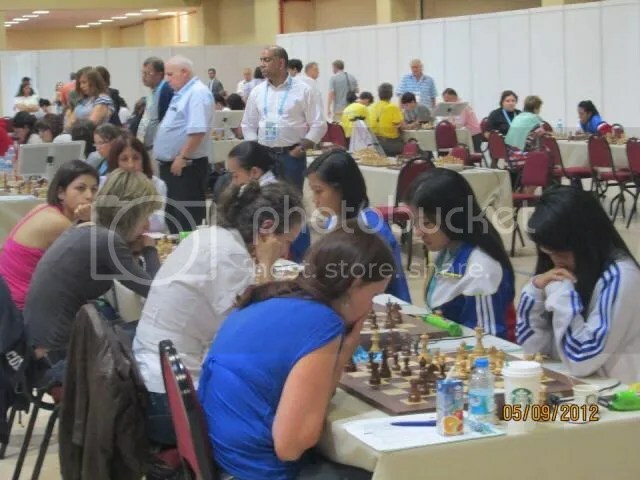 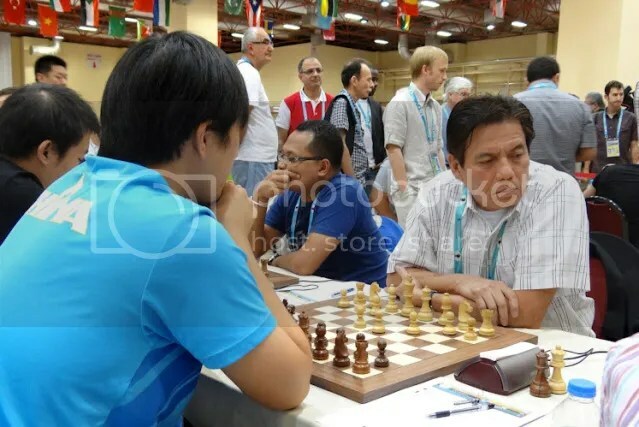 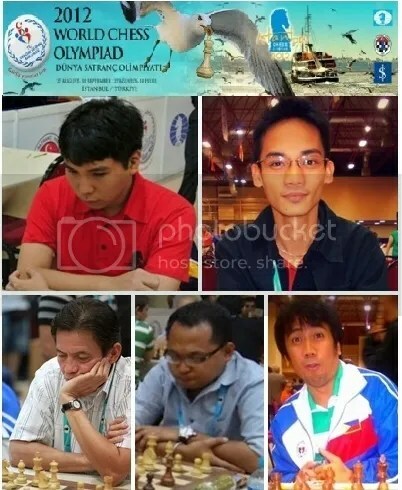 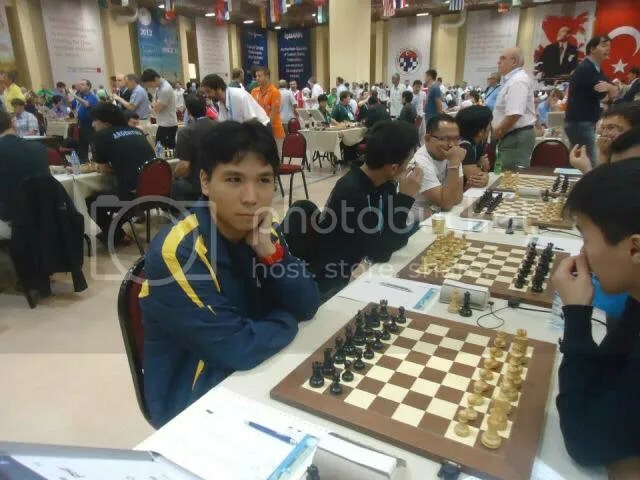 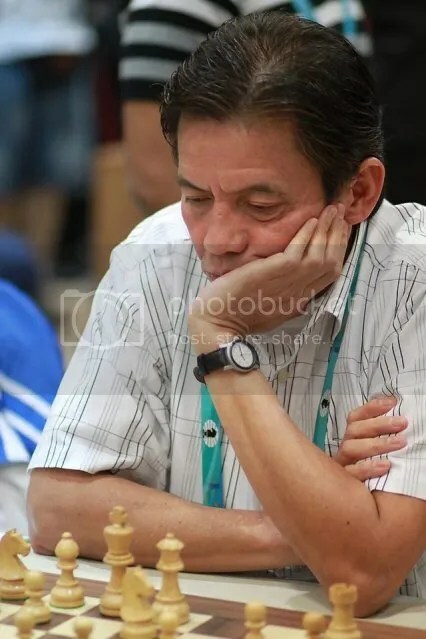 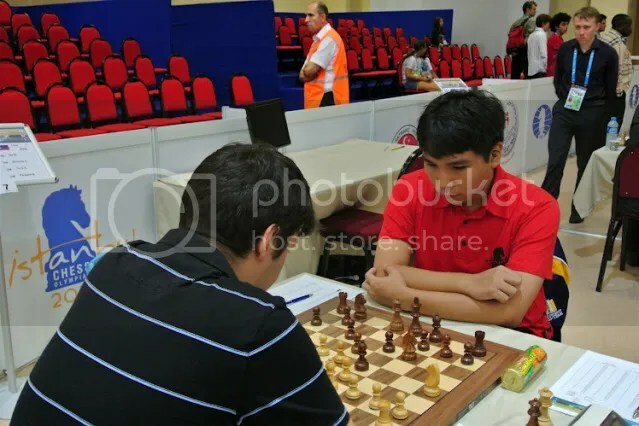 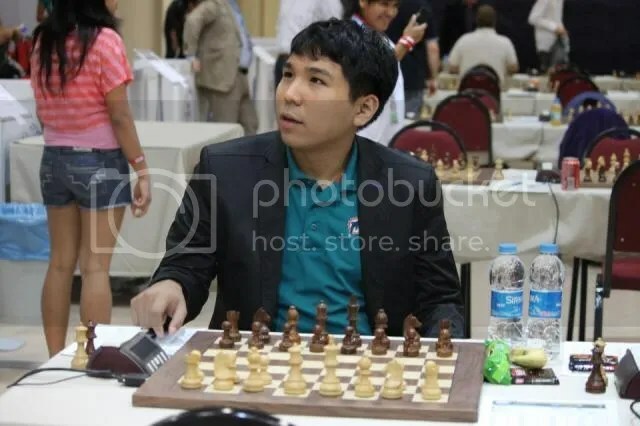 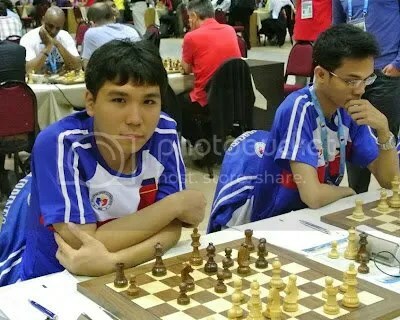 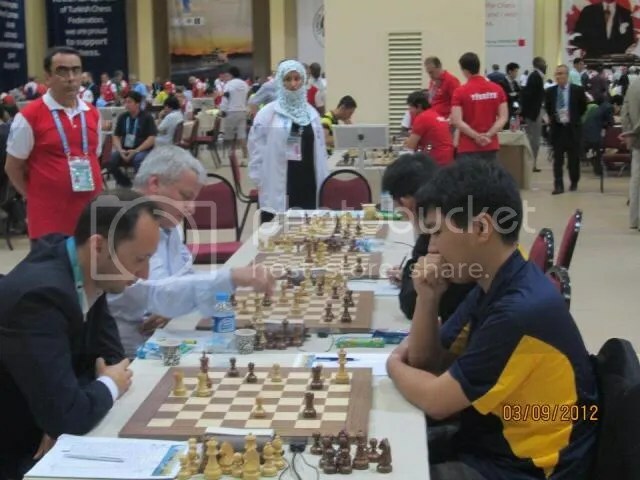 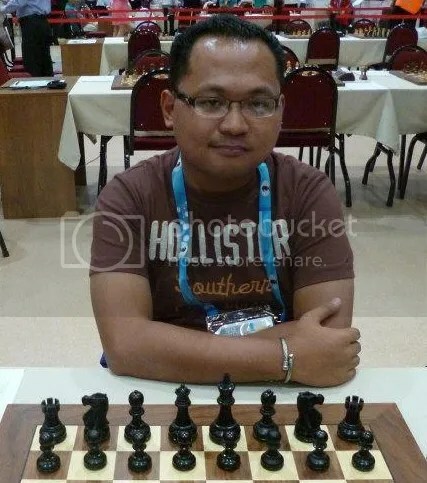 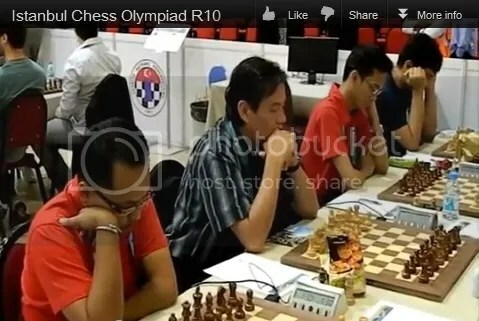 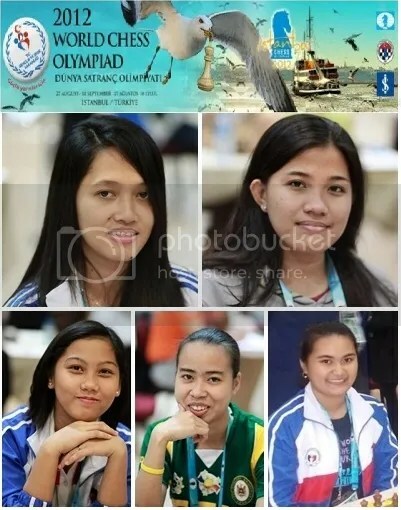 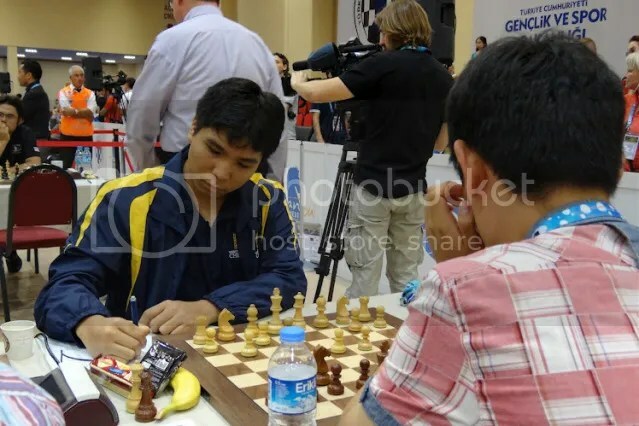 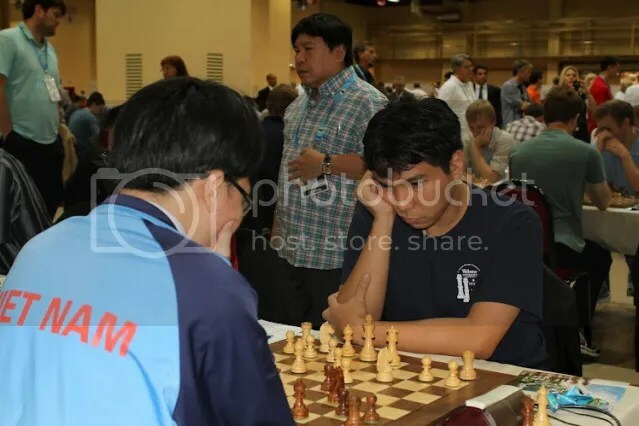 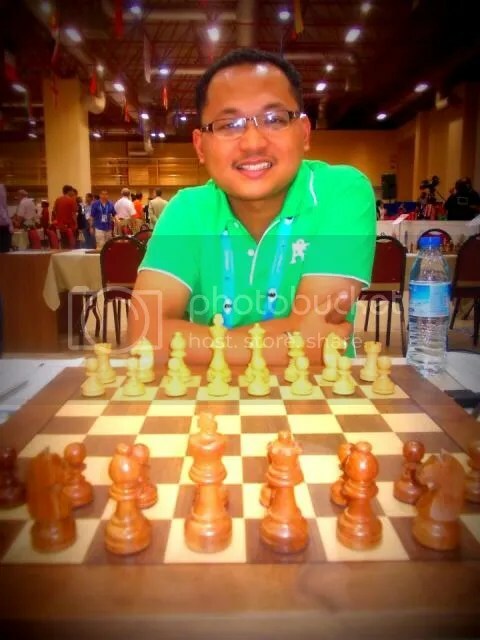 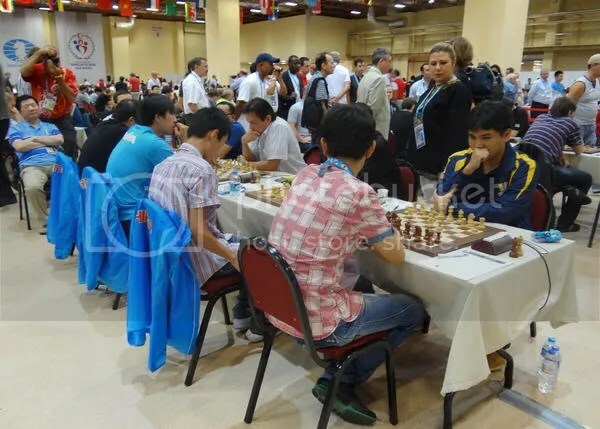 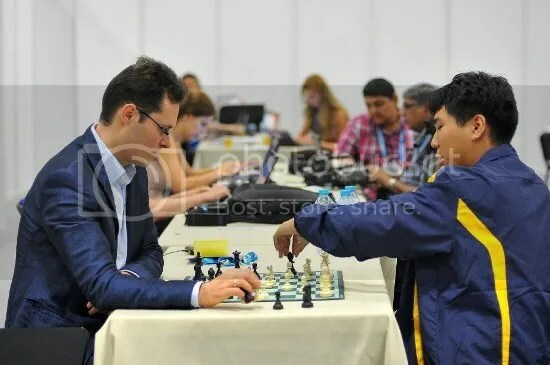 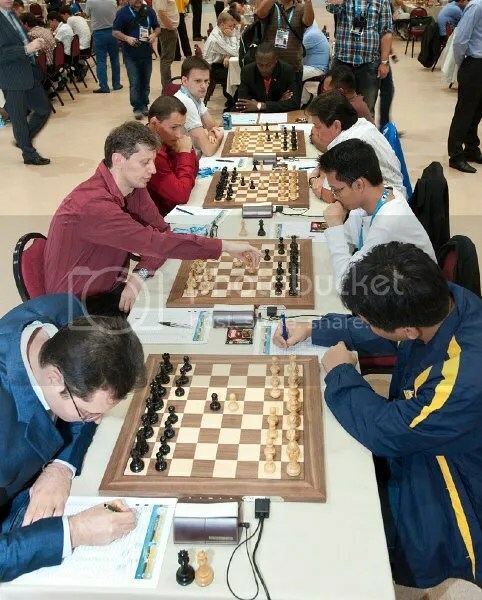 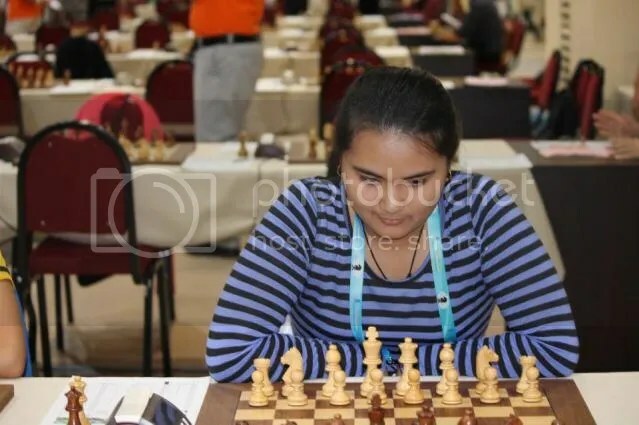 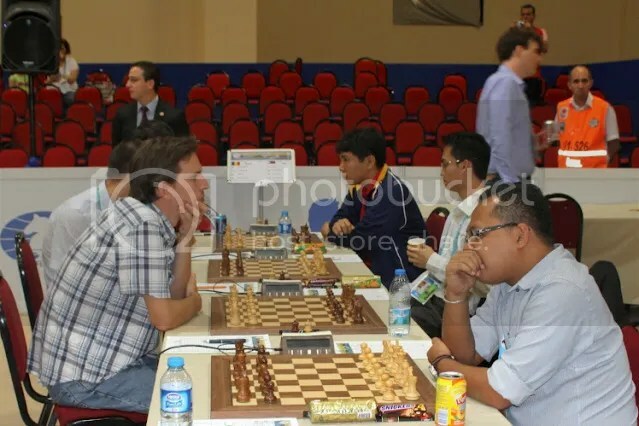 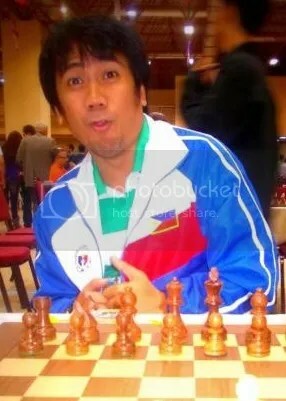 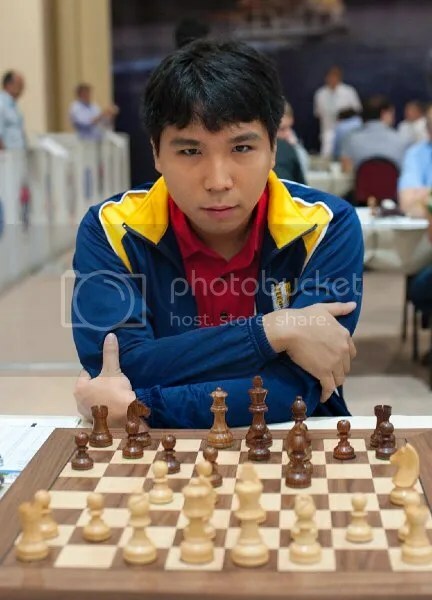 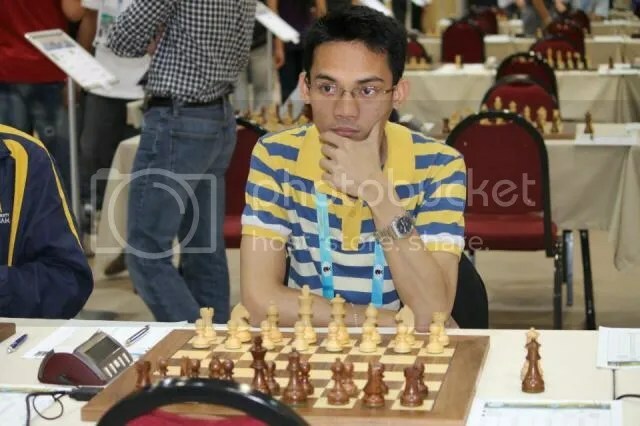 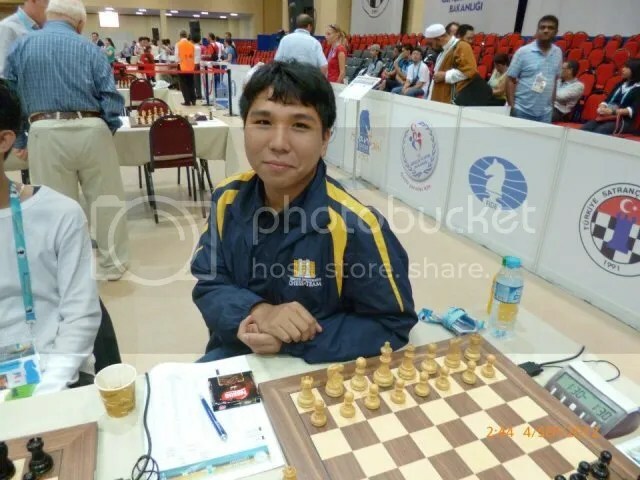 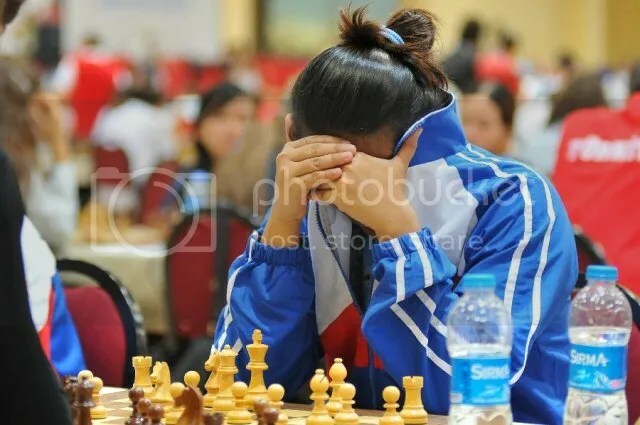 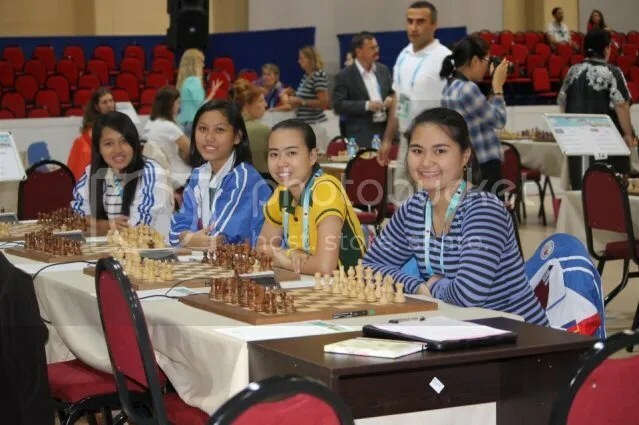 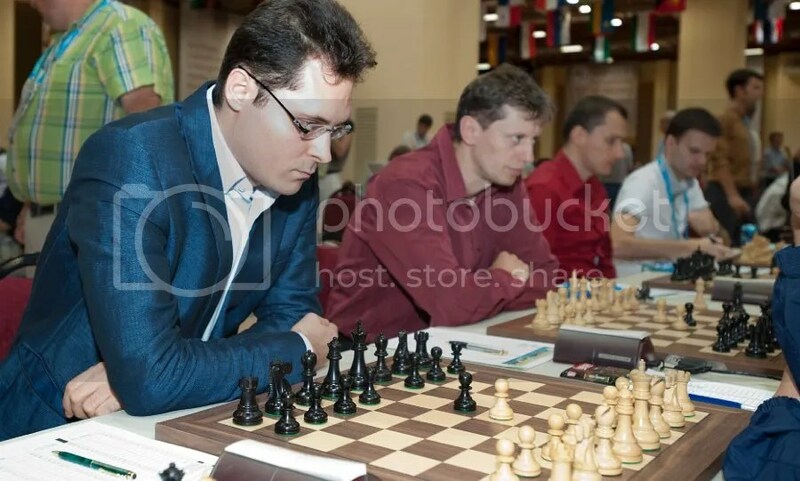 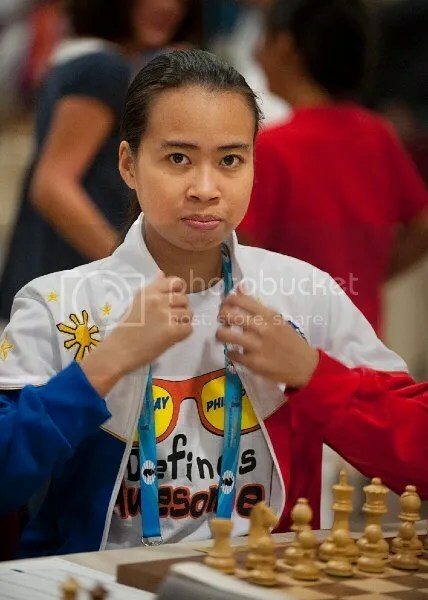 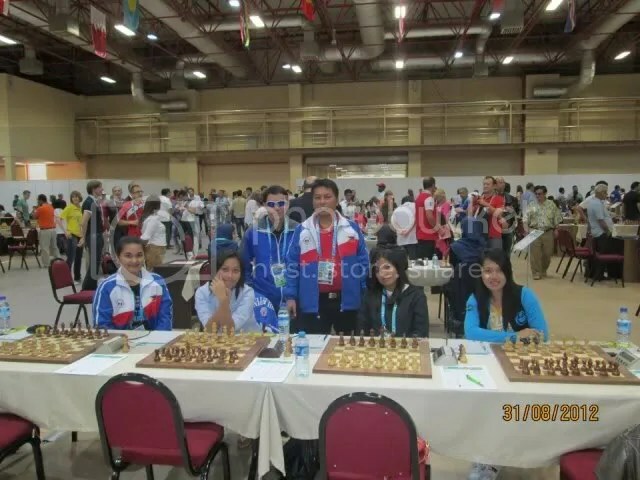 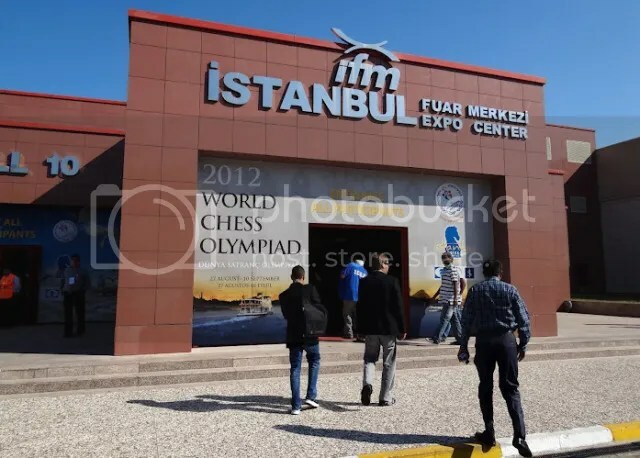 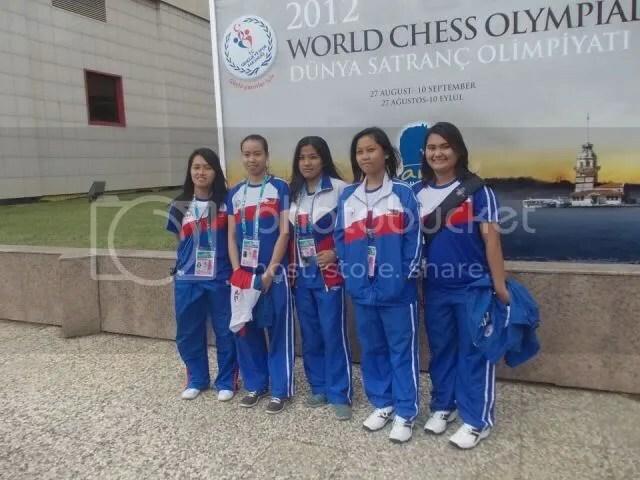 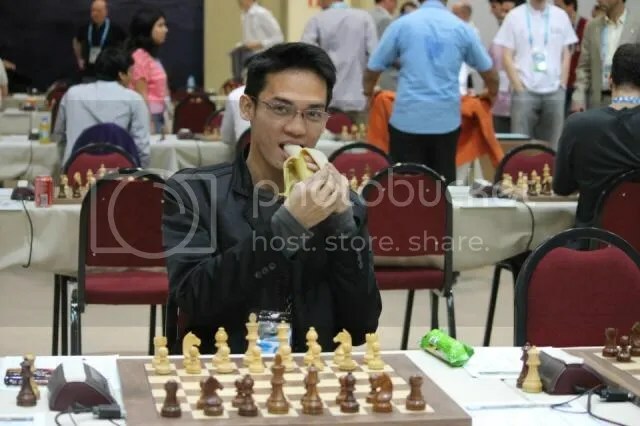 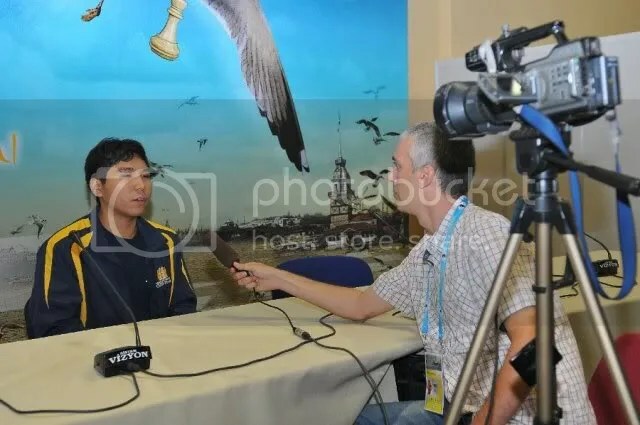 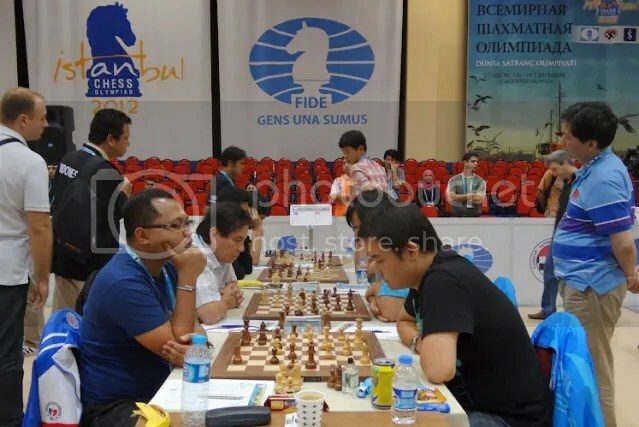 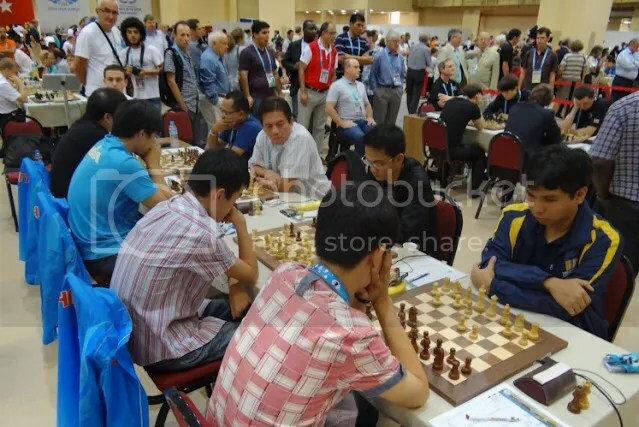 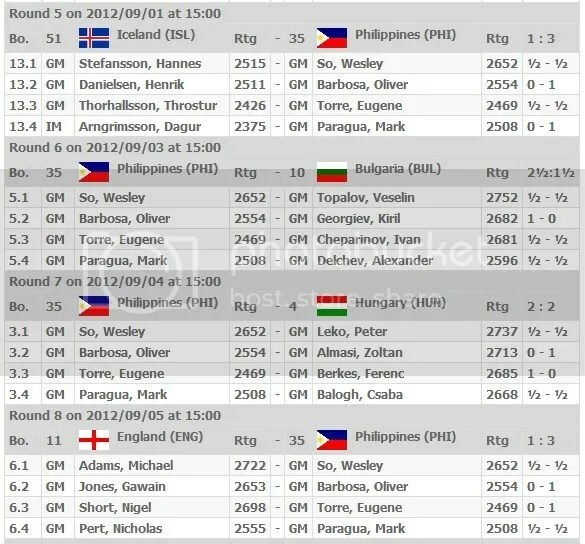 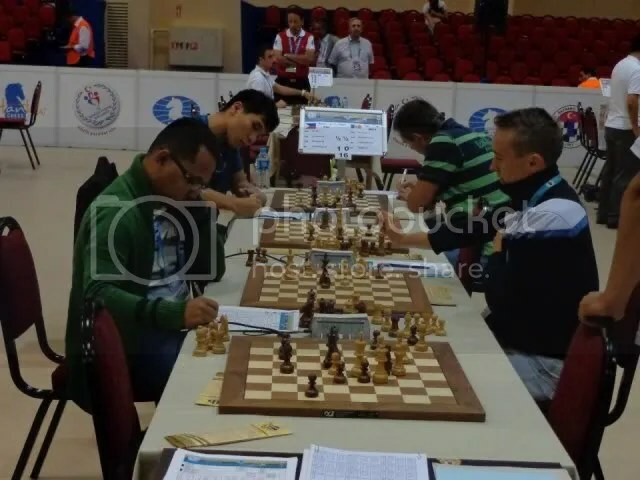 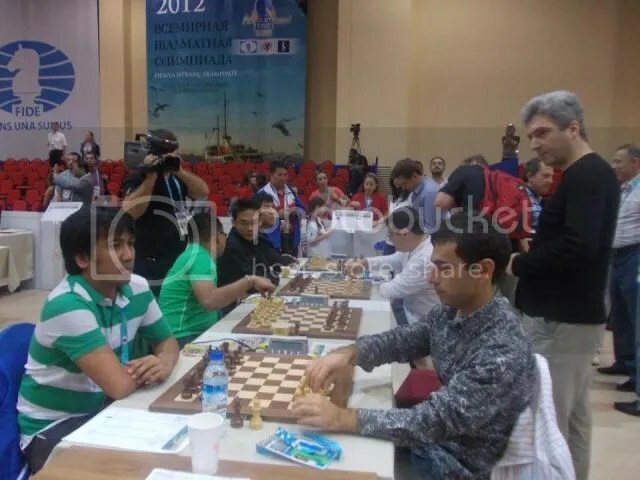 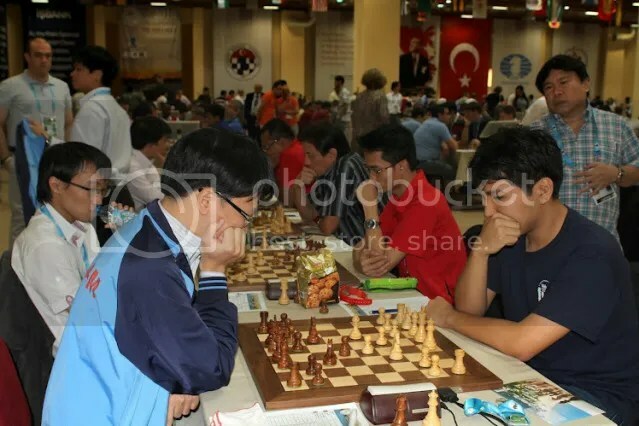 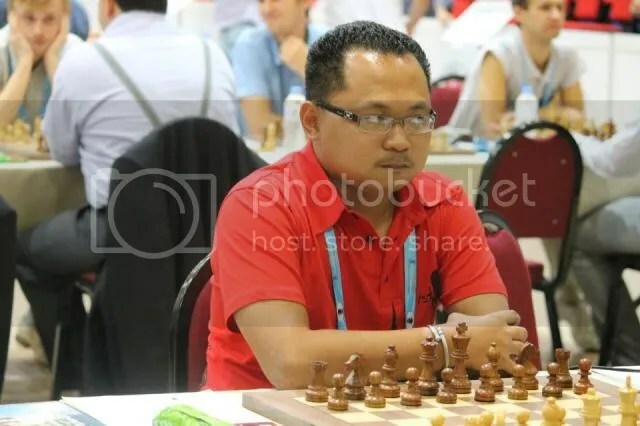 The 40th World Chess Olympiad took place on 27 August to 10 September 2012, in Istanbul Expo Center, Istanbul, Turkey. 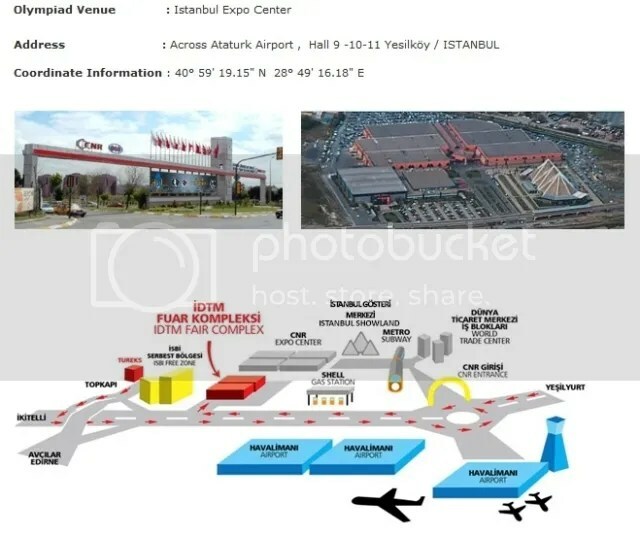 The Venue of the opening & closing ceremonies was at WOW Convention Center. 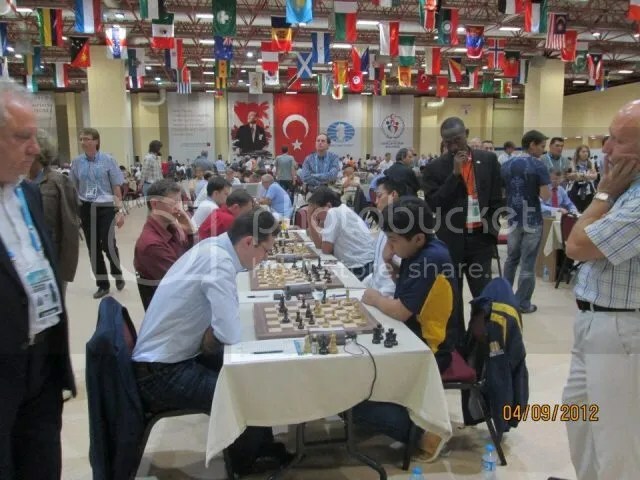 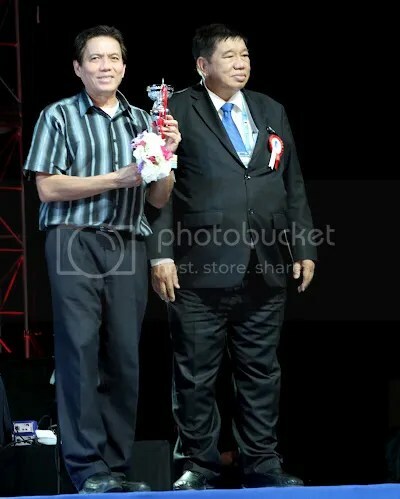 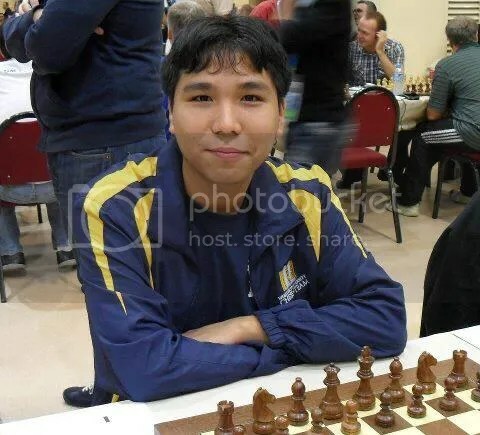 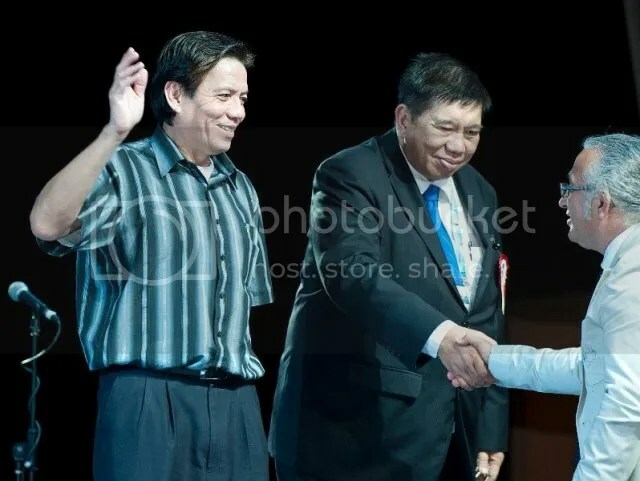 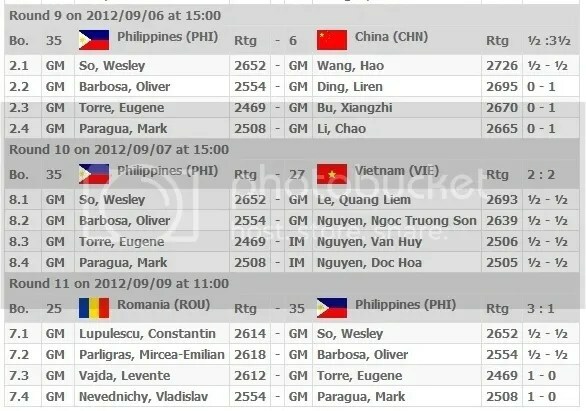 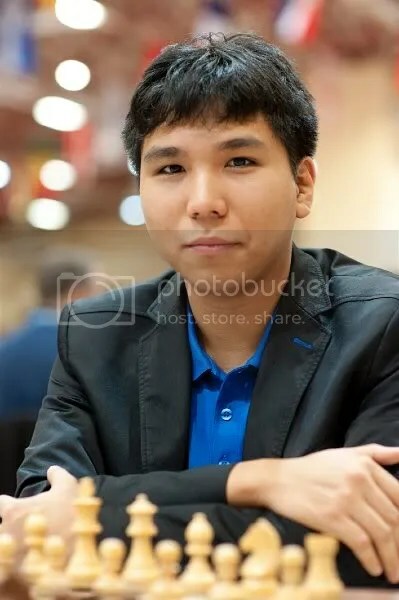 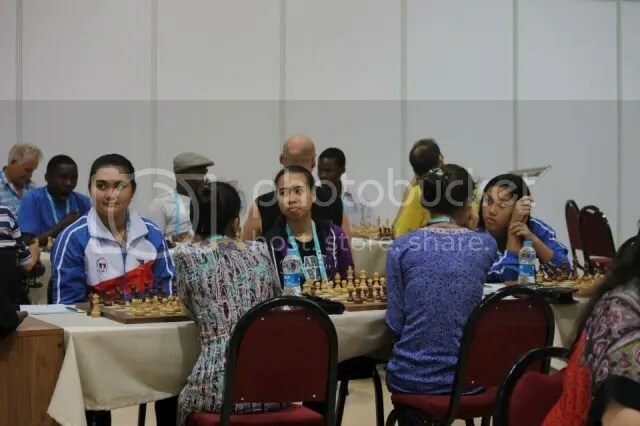 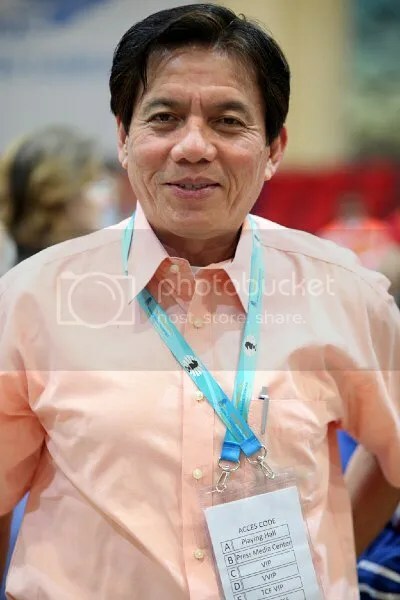 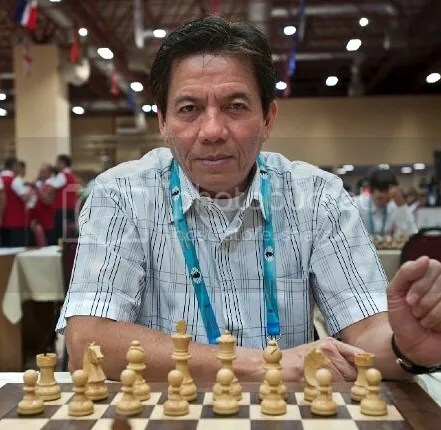 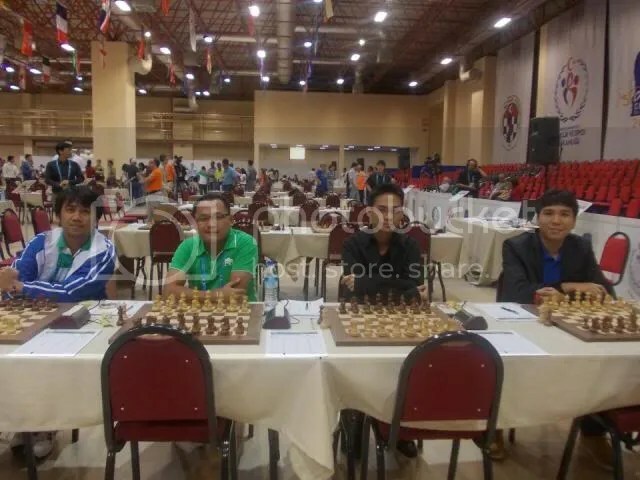 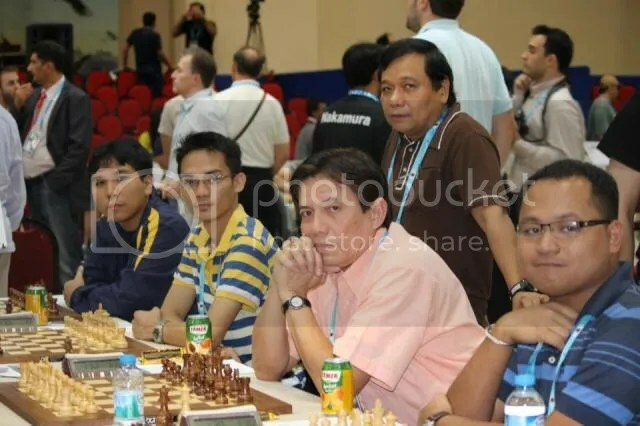 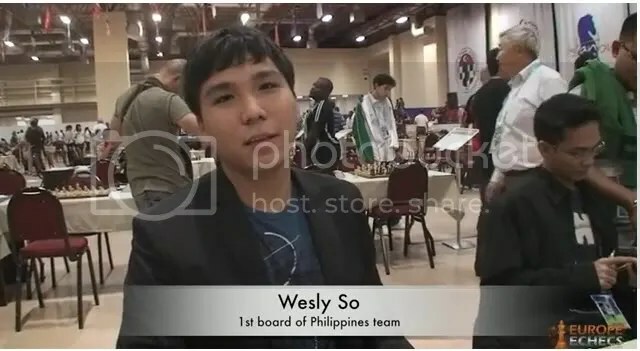 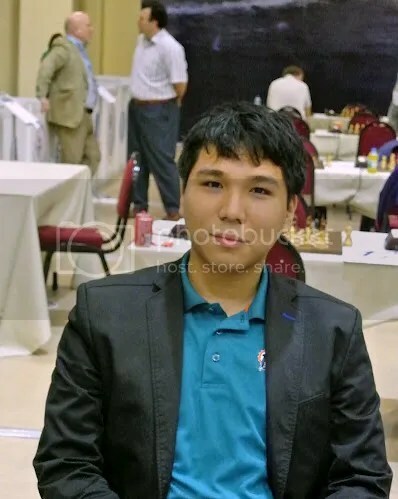 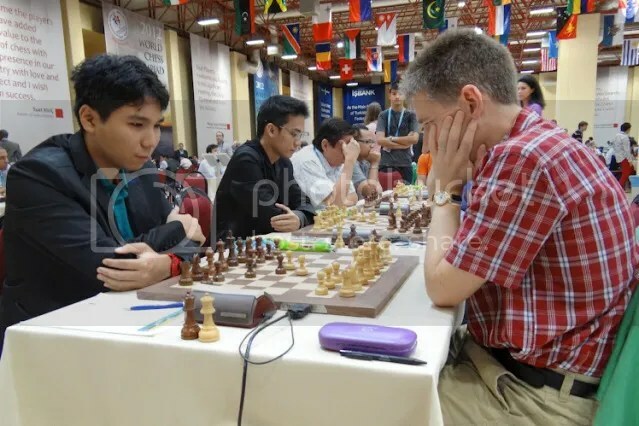 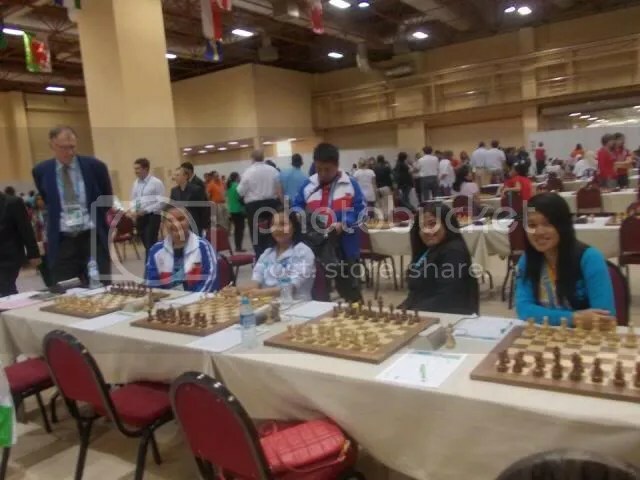 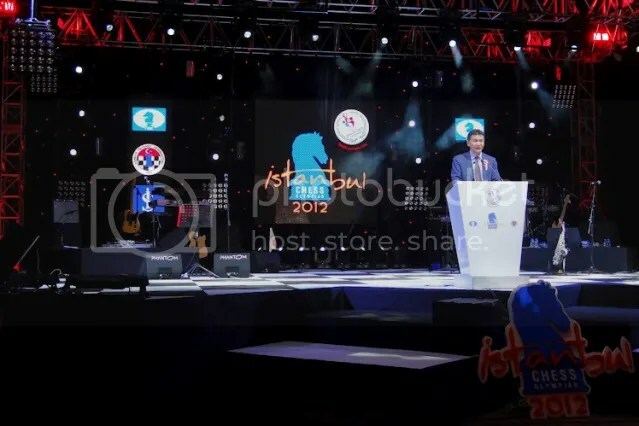 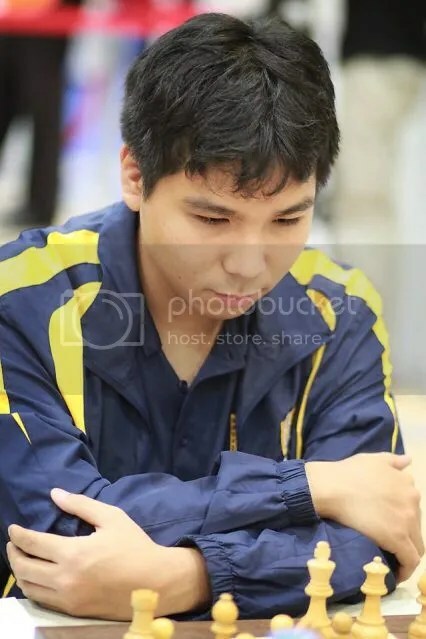 A record breaking 158 nations represented by their respective national chess federations participated. 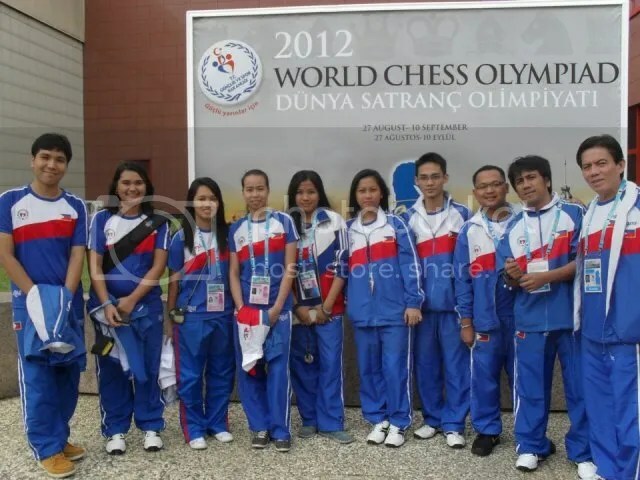 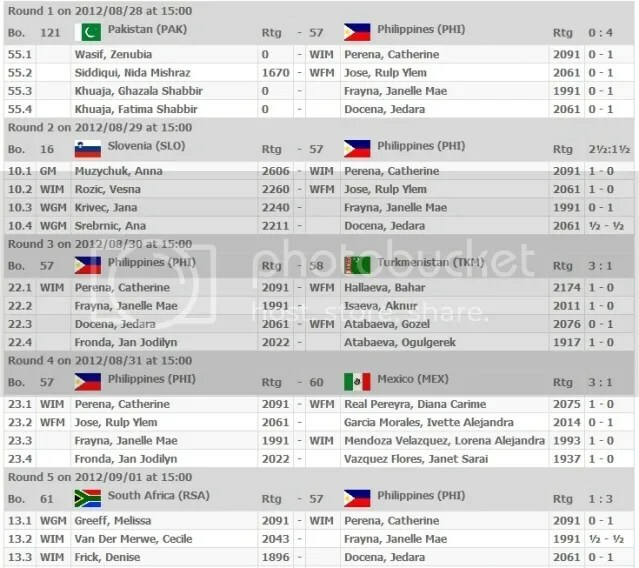 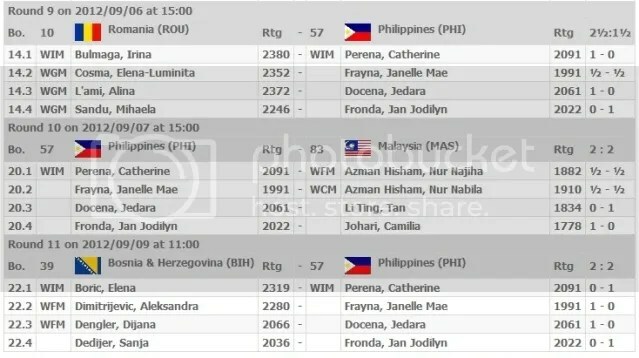 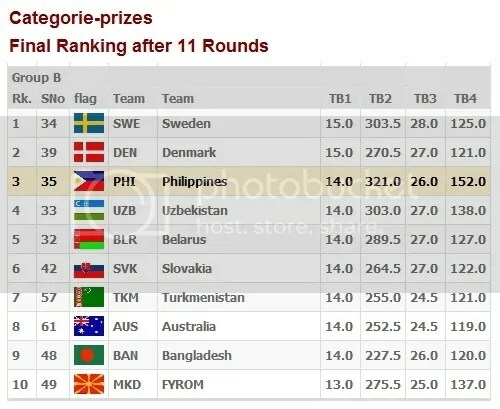 You could also visit hereat Link for The Final 2012 Olympiad Report.